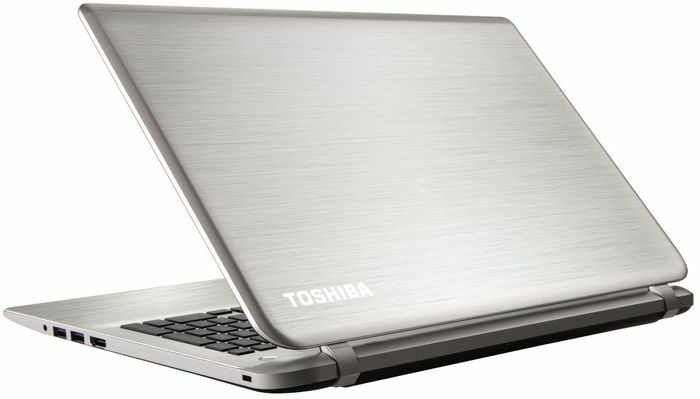 Positive: Stylish metal design; comfortable backlit keyboard; IPS + display. 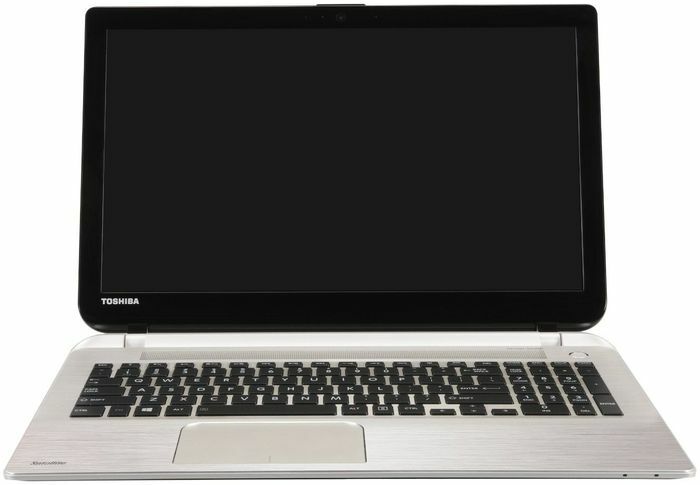 Negative: Stiff touchpad buttons; noisy cooling system under load. Model: High processing power with maximum portability is what best describes the Satellite S50. The design is sleek and smooth with a brush metallic finish, suitable for the most stylish and modern user. 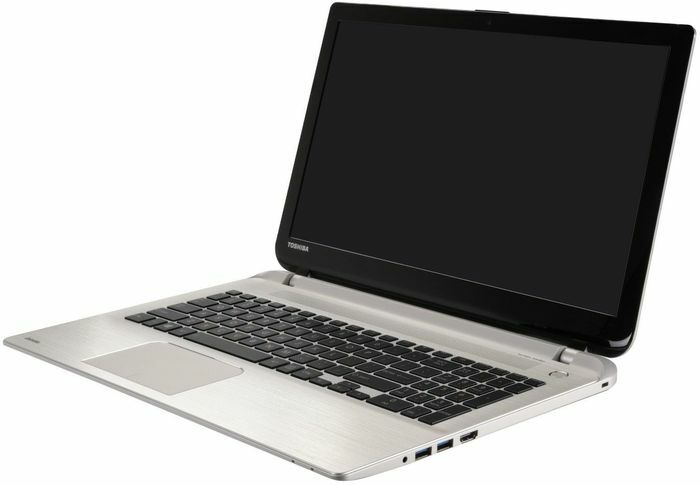 It is powered by a fourth generation Intel i7 processor that clocks up to 3.1 GHz coupled with 8 GB RAM. This is enough for highly demanding activities such as HD video editing or picture touch up. The processor comes with an AMD Radeon R7 M260 graphic card with up to 2 GB VRAM. There is also a 1TB hard drive that can store a large amount of data, especially videos and high-end graphics. The glossy 15.6 inch LED display features FHD resolution and uses the TruBrite technology. The resolution of 1920 X 1080 pixels will surely cater the most graphically demanding tasks. As an additional treat, Toshiba has thrown in a full set of Harman Kardon speakers with DTS surround sound for that added oomph when watching your favorite videos. This entire laptop is extremely portable since it weighs only 2.24 kg and is 24 mm thick. The black keypad has a backlight and is so vast that it includes a numerical pad on the right hand side. Truly this laptop is a graphic powerhouse for people on the go.